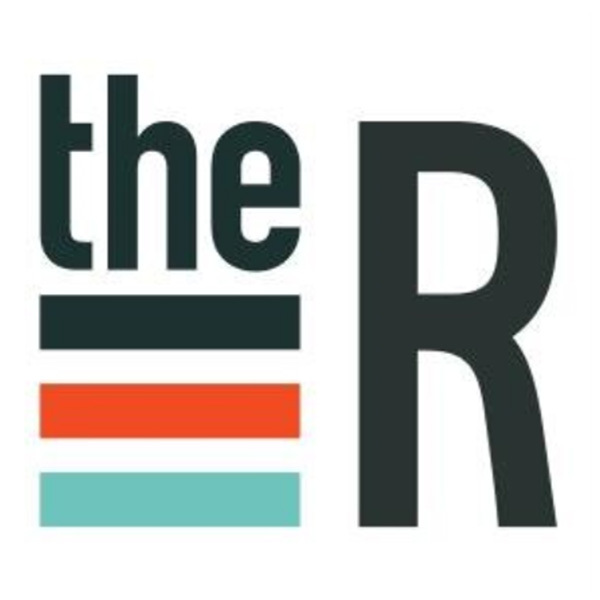 The Reference is a cutting-edge mobile app development company. Their flexibility allows them to combine their solutions into the environment of their customers and to follow the development of their requirements. They believe in creating an application that helps to make your name different. so, they simply believe in custom design. 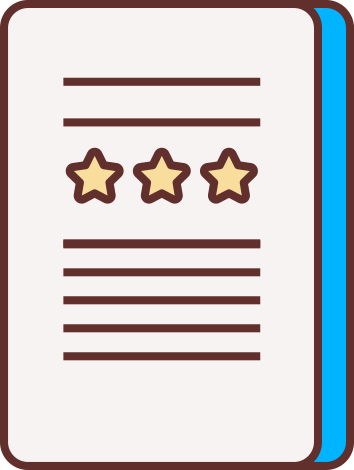 It is a full-service company that uses visitors to lifetime customers. 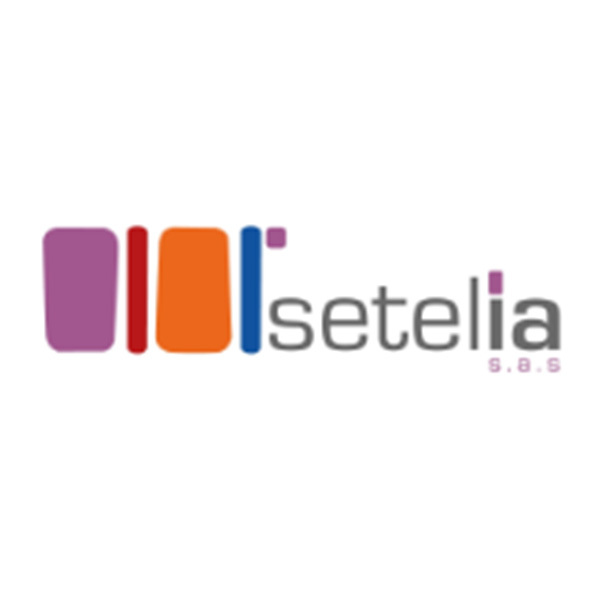 Setelia gives best mobile app development service. They are masters at identifying, developing, executing and maintaining scalable, long-term solutions. Their team of masters can join all your customized app development need in most efficient manner. Their skilled developers are expert enough to fulfill the demands of the clients. We guide their clients through the whole mobile solutions method to change their raw app vision into a strong smartphone app in App Stores. 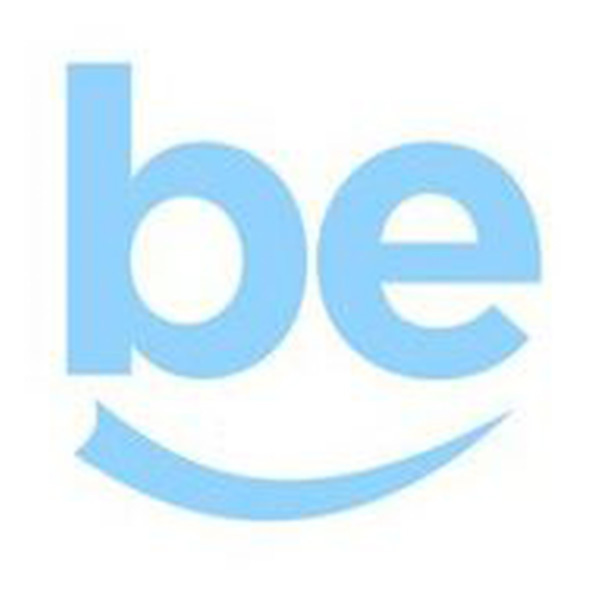 Belighted has been providing a modern way to create apps for custom apps since 2008. 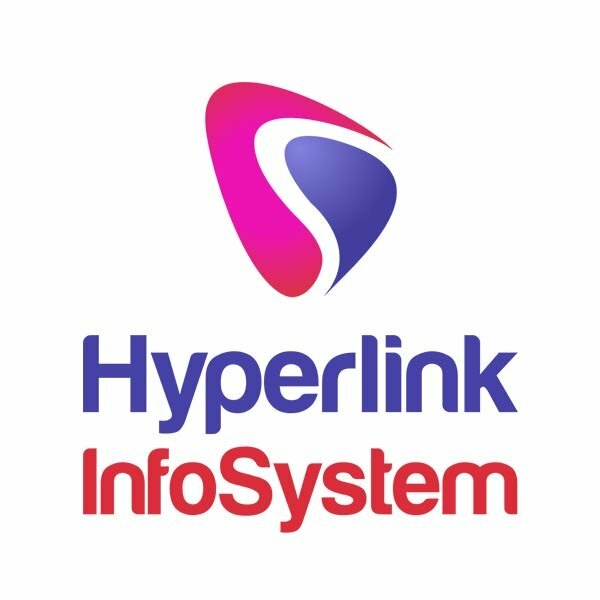 Their mission is to please their customers & employees by developing high-performing web & mobile software that enhances the quality of life for users. They enable an organization with a simple & unique solution that has an essential impact on how business gets done. 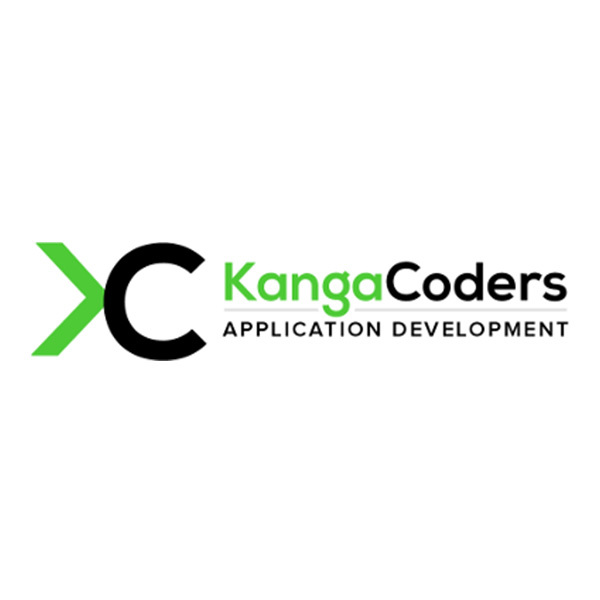 At KangaCoders, they think that with the honesty, extremely faithful people, staying shorter in size works to their benefit. They have ten years of experience, keep up with latest technologies & developments and are pleased with their startup mentality! They mostly specialize in Mobile and Web development and they provide cloud services also. 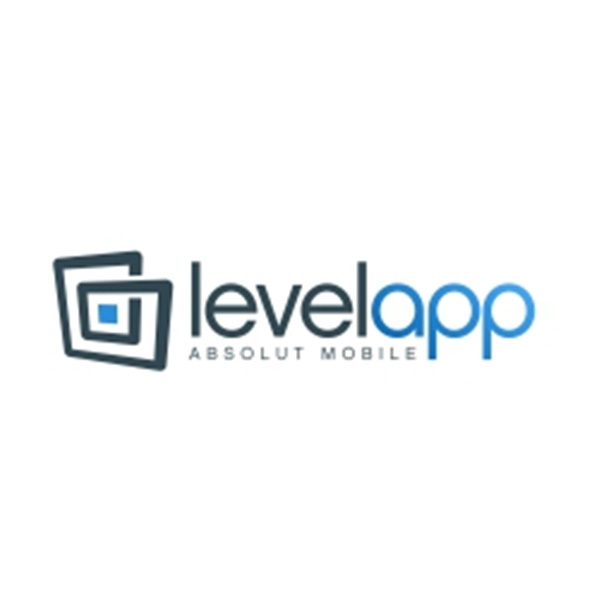 Founded in 2012, it is a fast-growing enterprise app development company. 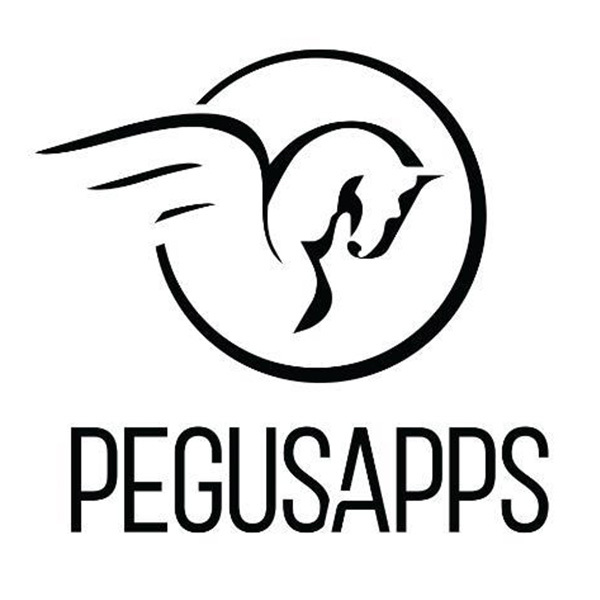 They develop app and solutions to reinvent your company processes, systems, and data in the light of the fast-evolving mobile globe. They strive to help you reduce costs & risks while maximizing your company's profitability and value. They never hesitate to run the extra mile. They are always for you and with you. Their expert mobile application developers have deep knowledge of different framework and platform for creating a mobile application. Their rates to hire developers is also affordable. So if we see every viewpoint, they are great. They also have a strong portfolio which can be a plus point for them. They have the vast experience in developing state-of-the-art mobile-based apps. 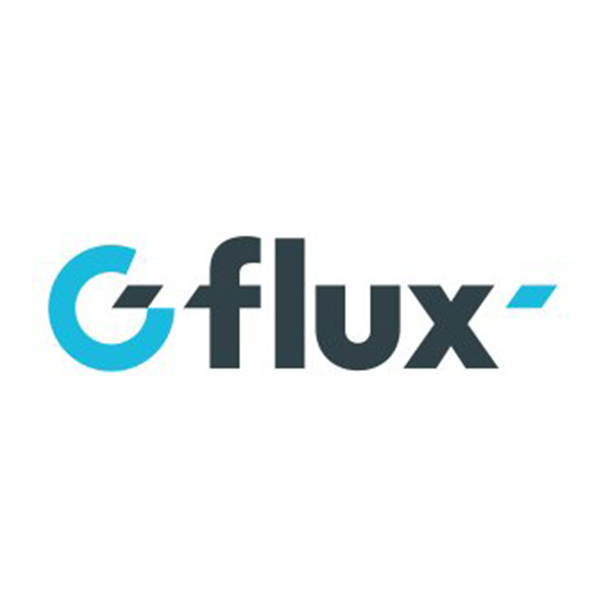 G-flux is a leading mobile app development company. They are a team of skilled professionals who are very dedicated. They offer to develop a unique and effective application of your digital strategy. They always advise on how to optimize the development of mobile/digital technologies with the best and unique performance. Here, you will get a clear picture of your app project. 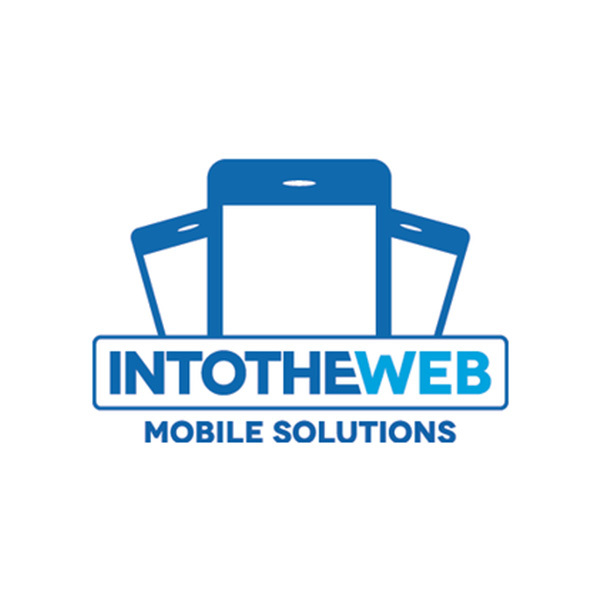 IntoTheWeb is a leading mobile app development company in belgium. Their approach is based on entrepreneurship, flexibility, and sense. They get fast and are always interested as to the latest trends. They see no limitations and are never stuck with media or technical apps. They are in the business of digital transformation, and they help their clients to see what their eyes cannot see.